Villa 60 is 2,683 square feet of pure enjoyment. Each bedroom has its own plasma TV, plus an additional plasma TV in the main living area. 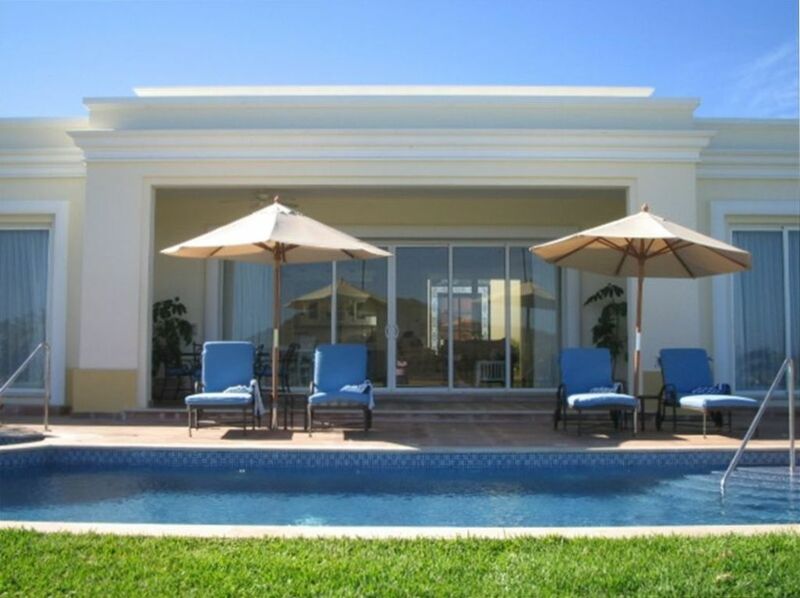 One of the closest villas to the beach, the many swimming pools, gym, spa and tennis courts. Or if you want just relax around your own private swimming pool. Outstanding personal service is the standard here. Includes daily maid service and turndown service. This property is a few short steps away from several resort pools, bars, restaurants and ocean. Nice place. Friendly hotel staff. Easy check in. Would highly recommend for others. I stayed at one two years ago. It’s amazing. They are huge, so a group works great. Three bathrooms so plenty of space. The weather was amazing, and the maid was great. Perfect for a big family. Renter has use of all that Pueblo Bonito can offer.